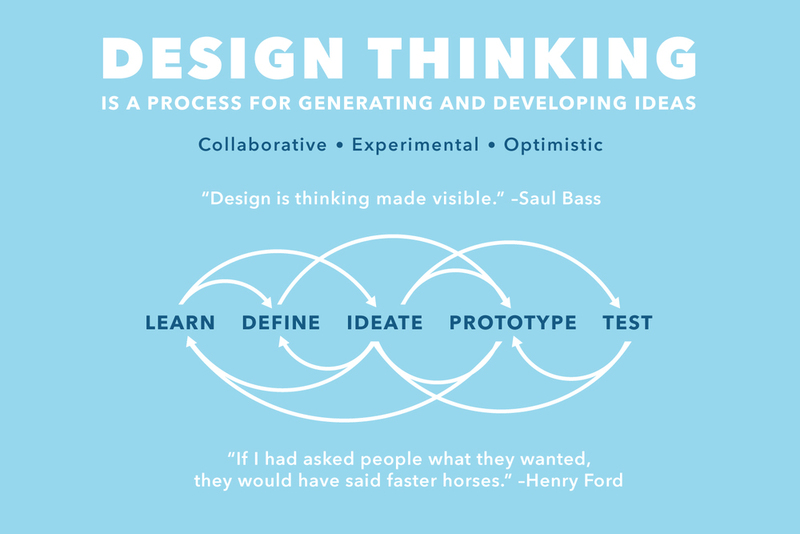 Design thinking work for the Armstrong Institute for patient safety and the Technology Innovation Center. 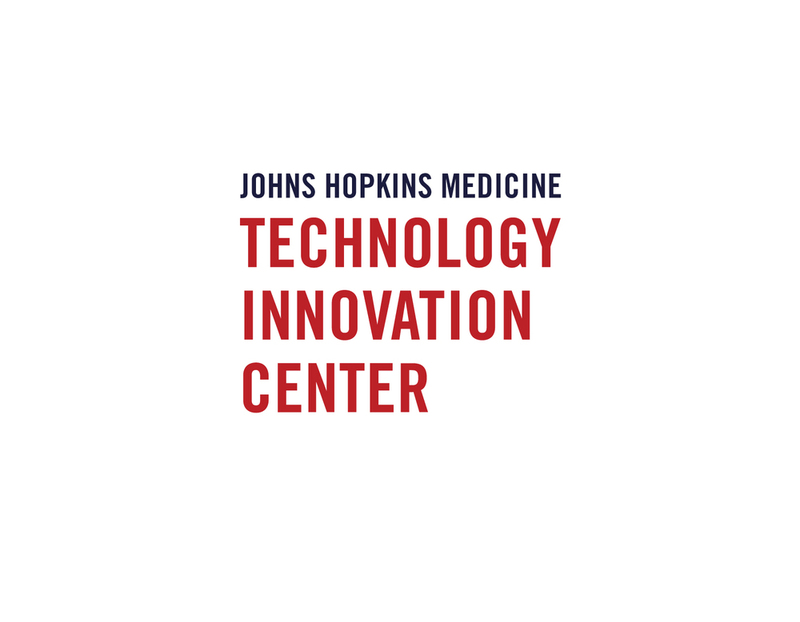 Johns Hopkins' TDC acts as central hub connecting physicians, researchers and technology. I joined the team for an intensive two week development of a major presentation to Microsoft. As the Research Program Assistant for Hopkins' Armstrong Institute for Patient Safety and Quality, I provided graphic design and design thinking expertise towards the issue of preventing Pressure Ulcers in the acute setting. I was part of a team of clinicians, nurse practitioners and engineers. 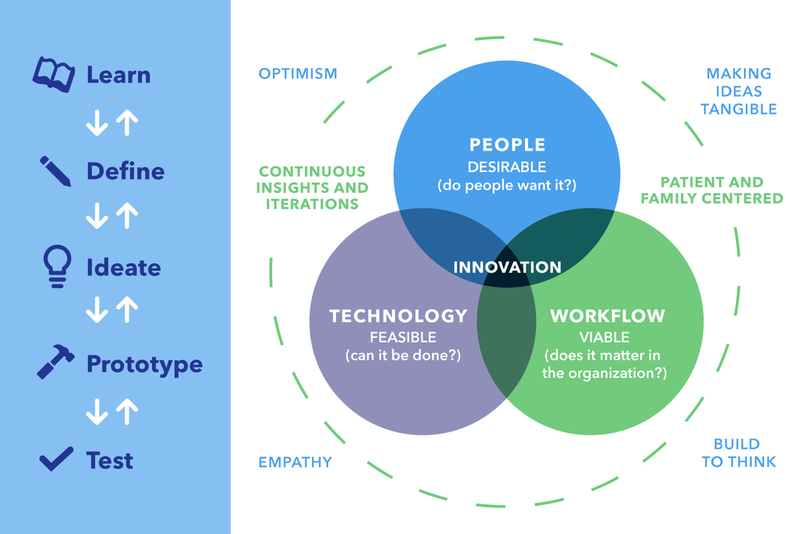 Over six months from the start of the project to the end of Phase 1, I was involved in every step of the process, from interviewing patients in the ICU, to identifying and distilling core issues, to planning and executing a major design thinking workshop, and helping to lead the final presentation to the board. 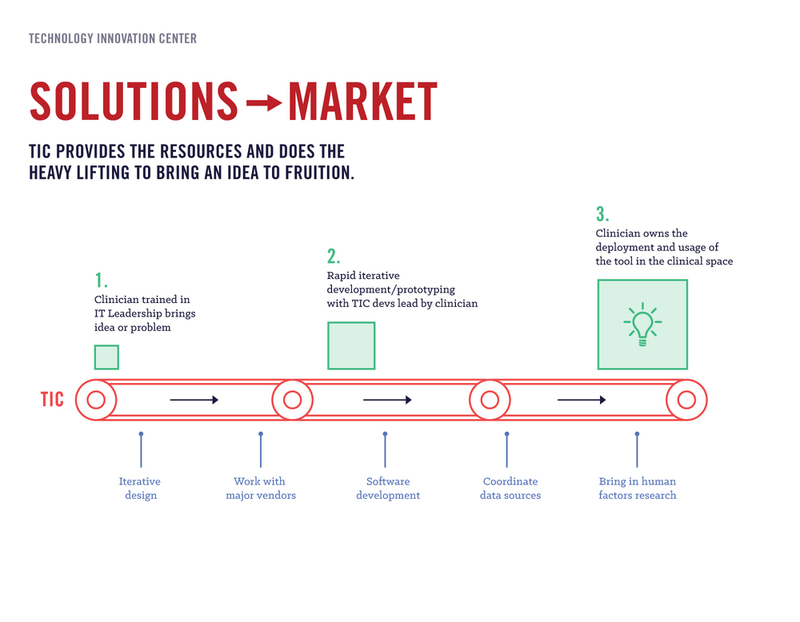 Along the way I actively synthesized our progress into striking and engaging graphic presentations and a wide range of digital and printed collateral (including an AI logo and brand system and informational handouts, workshop invitations, info-graphics and slide decks). Infographics used to educate participants during the Armstrong Institute's Pressure Ulcer Design Thinking Workshop.